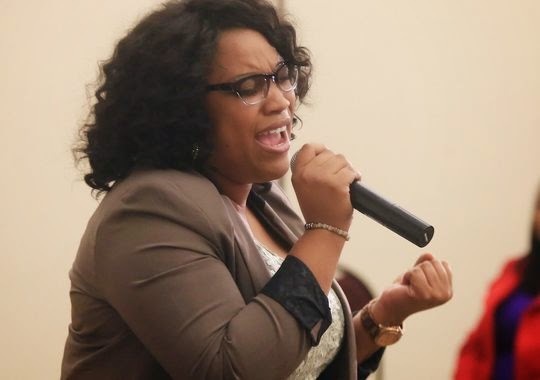 Tasha Page Lockhart is really preparing for her new LP, “Here Right Now” preceded by the “Different” the singer is on the hunt for new background talent as well as musicians for an upcoming tour. If you can sing, play and have a heart after God, Tasha wants you! Peep more details about the auditions below.